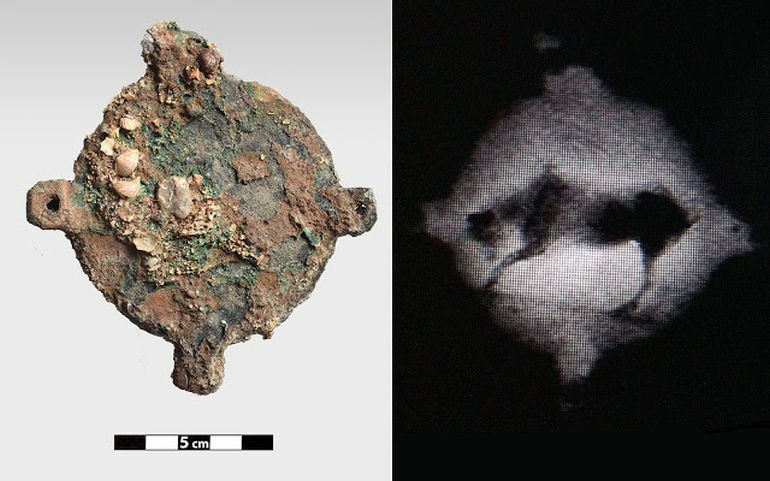 The Antikythera shipwreck is almost axiomatically associated with the renowned and enigmatic Antikythera mechanism, often heralded as the world’s oldest analog ‘computing contrivance‘. 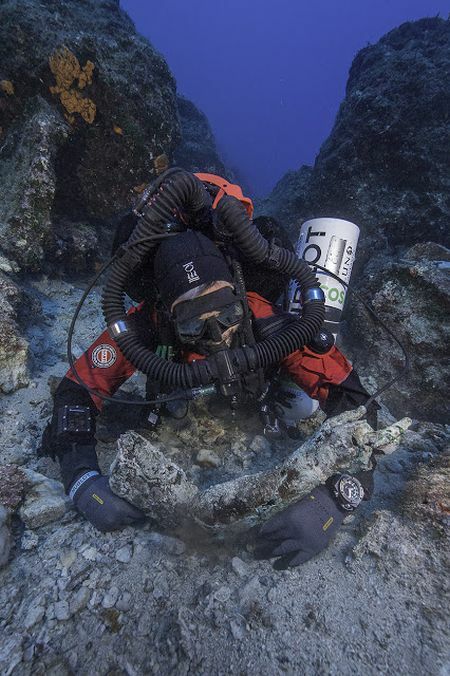 But there is more to the ‘deep’ archaeological scope of Antikythera, as proven by the third consecutive year of underwater excavation conducted by the Greek Ephorate of Underwater Antiquities. 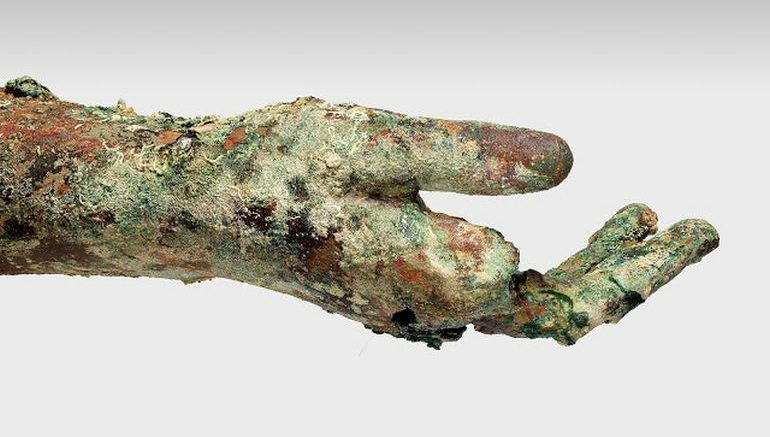 And fortunately for the researchers, this year brought forth a flurry of new finds in the form of statue fragments, bronze limbs, amphorae shards, and other ship objects (like lead tubing and counterweights). Now just to provide a historical background to Antikythera, the location was a part of important trade route during antiquity and was also a base for Cilician pirates. It was here that one of the biggest shipwrecks of the ancient maritime history was discovered by a team of divers, off Point Glyphadia, in 1900. Records show that this substantially large 130-ft long Roman cargo vessel, dating as far back as circa 70-60 BC, was sunk after losing a battle to a violent sea storm. Historians believe that it was possibly a commercial ship carrying looted Greek treasures from the coast of Asia Minor west all the way to Rome, quite possibly for the occasion of one of Julius Caesar’s triumphal parades. Fast forward to 1900, a group of sponge divers, headed by Captain Dimitrios Kondos, decided to halt at the island on their journey back from Africa, while waiting out a terrible storm. It was when they began diving in search of sponges that they stumbled across one of the grandest treasure troves of the ancient world. 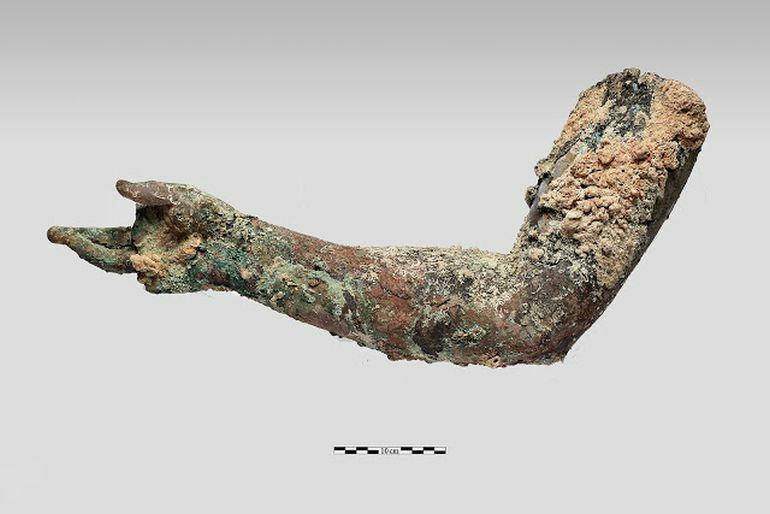 As for the significant discoveries made from the Antikythera shipwreck in this year, the archaeologists were pleasantly surprised by the bronze objects, including the salvaging of a section of the bronze folds from a statue’s garment, along with a right arm made of bronze and a highly oxidized disc-shaped bronze object possibly depicting a bull motif. These were accompanied by what is probably an iron-made omphalos bowl/phiale (that is now enclosed by an aggregate of limestone, lead, and wood) and an almost intact slab of multicolored reddish marble (probably belonging to tabletop). 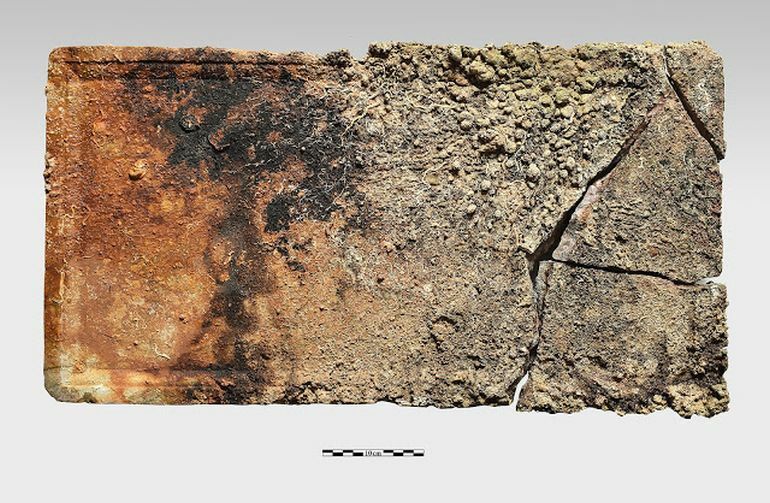 Other smaller but no-less significant discoveries from the shipwreck entailed a particular wooden section of this large Roman cargo ship that might paint a better picture of the events leading up to this ancient naval disaster. 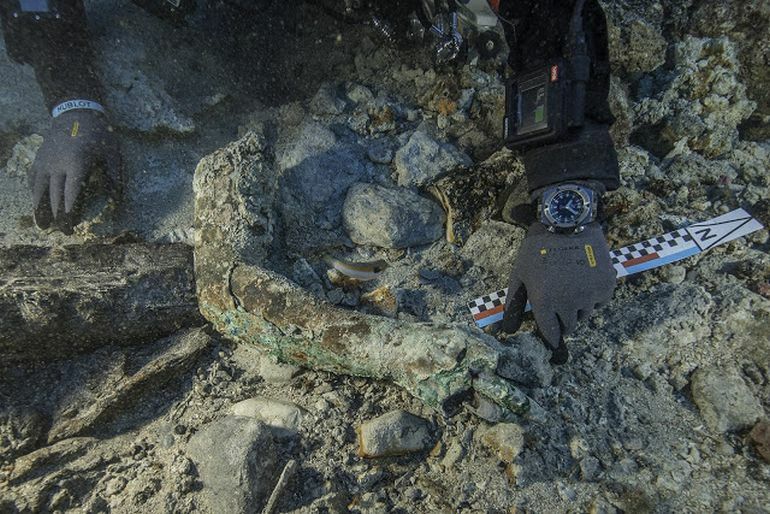 Additionally, the archaeologists also found ceramic fragments, iron nails, sheets of metal from the ship’s plating, along with curiously unidentified objects that will be analyzed later. And lastly, the researchers are also looking forth to extend their excavation to areas where they have identified broken pieces of sculptures hidden beneath underwater boulders.